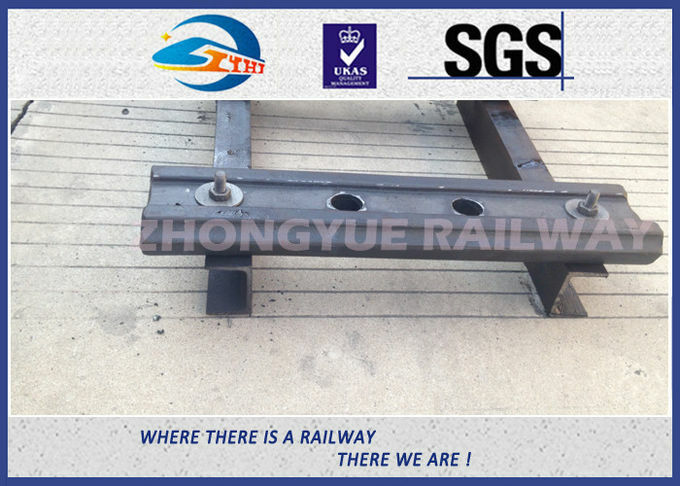 MODEL:BS100A RAIL FISHPLATE,BS80A RAIL FISHPLATE,BS90A RAIL FISHPLATE. 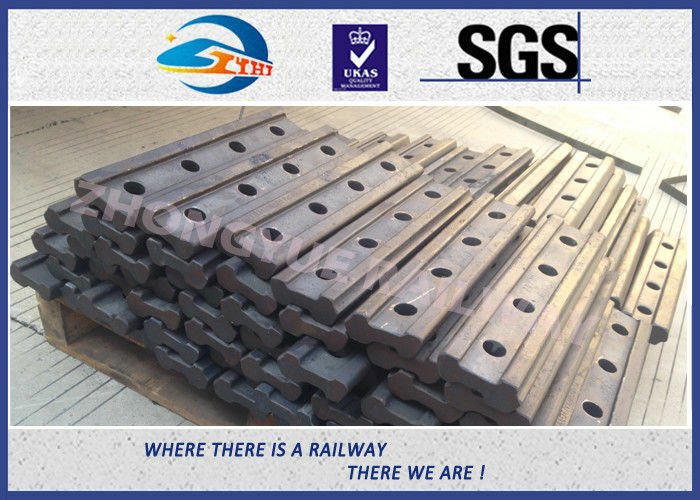 We specialize in producing all kinds of railway products such as rail fishplates,fish bolts,gauge aprons,screw spikes,elastic clips,rubber tie plates,gauge ties,etc. 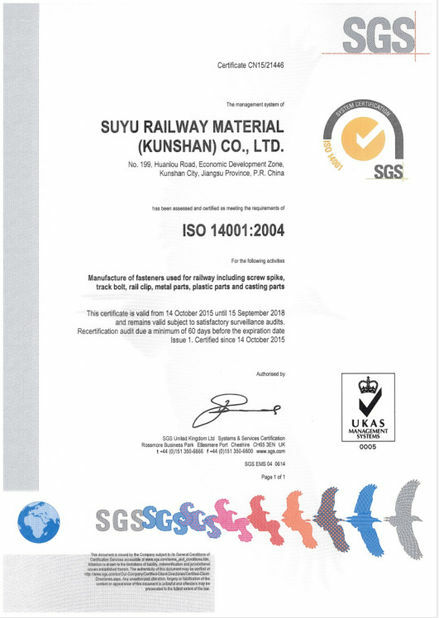 We are always keeping providing better products and higher-class service to satisfy our customers. 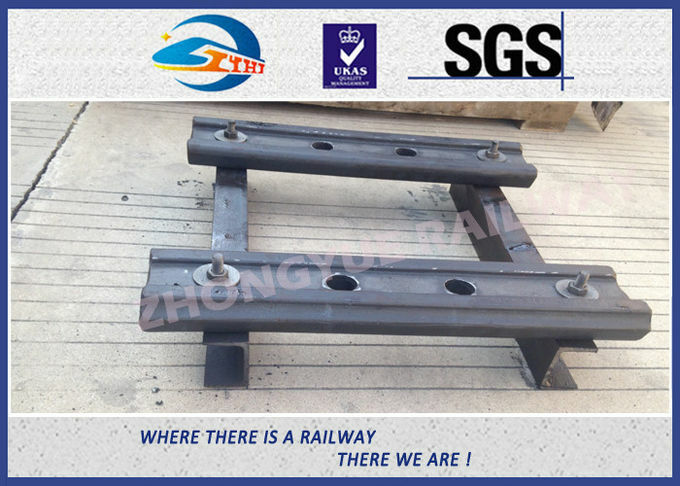 Rail fishplates are used to joint or connect two rails together, and rail fishplates are also called as rail fishplates or rail rail fishplates. 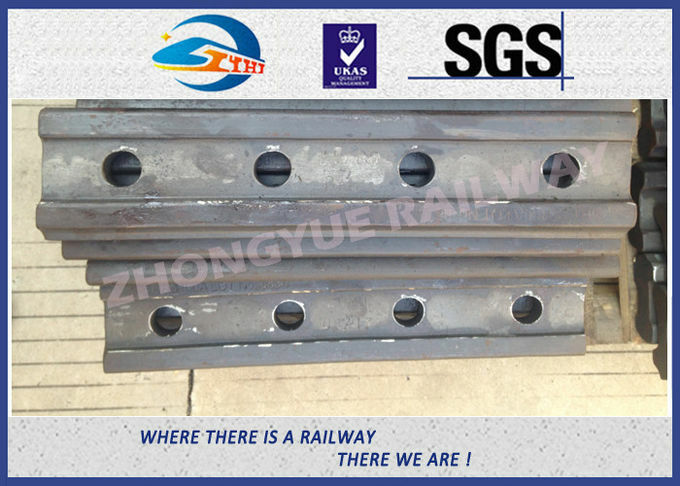 BS standard RAIL FISHPLATE:BS75R RAIL FISHPLATE,BS80A RAIL FISHPLATE,BS90A RAIL FISHPLATE,BS100A RAIL FISHPLATE,BS113A RAIL FISHPLATE. 100LB.ASCE AREMA 2007 AREMA GRADE/STEEL GRADE 55# 1.1875"
104LB.CR AREMA 2007 AREMA GRADE/STEEL GRADE 55# 1.0625"
THE BOLT HOLES ARE EITHER DRILLED OR PUNCHED,WITH 4 AND 6 HOLES AVAILABLE.